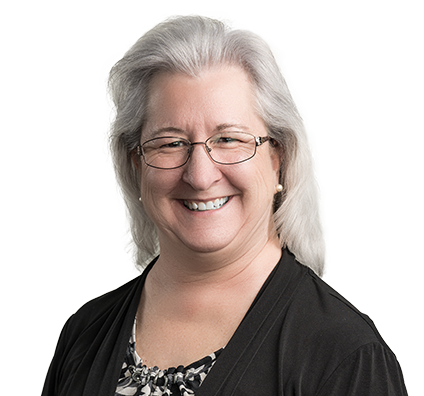 Mary enjoys helping clients and attorneys stay on track with irrevocable trust administration. As a paralegal assistant, Mary is a vital part of establishing and maintaining tax and estate files so attorneys can offer optimal strategies and solutions for clients. This includes corporate annual minutes maintenance, preparing irrevocable trust administration forms, applications for tax identification numbers, e-filing probate matters, financial paperwork, building case management files, correspondence, developing new record books and conformed copy binders, as well as keeping record books and corporate abstracts updated. Mary enjoys baking, cooking and playing farm wife, which includes tending a large organic garden, llamas and chickens. Mary is involved in Awana International and other volunteer positions at First Baptist Church of Ferguson.